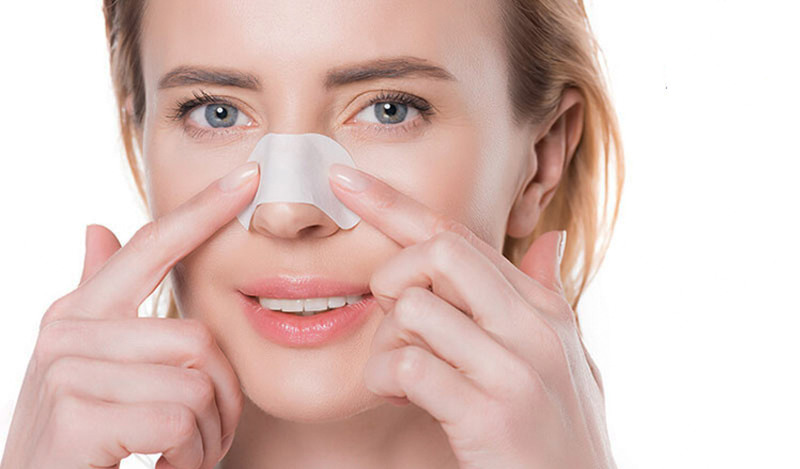 The most commonly used cosmetic surgery in Iran is nasal surgery, and on this basis, Iran has the first rank in this regard. 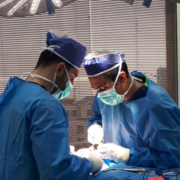 Due to the high knowledge of our experts and the low cost of surgery in Iran, many of our patients and clients are from abroad who are entering Iran to carry out this operation. 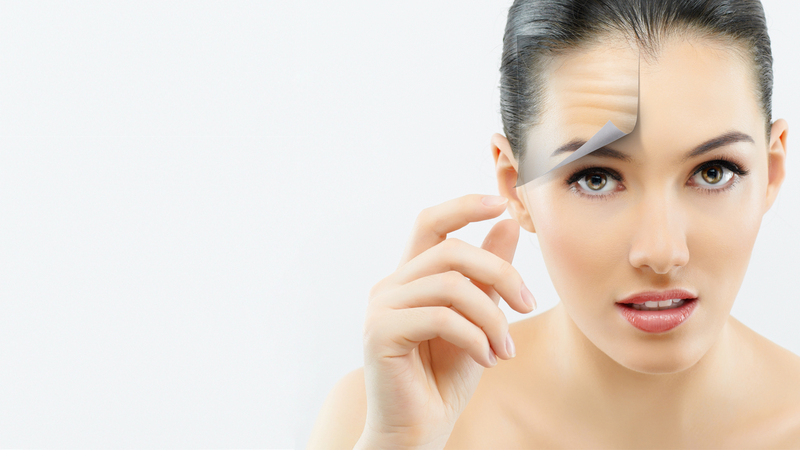 One of the most important issues for this group of patients is timing and one of the most important questions will be when can they fly after nose surgery? 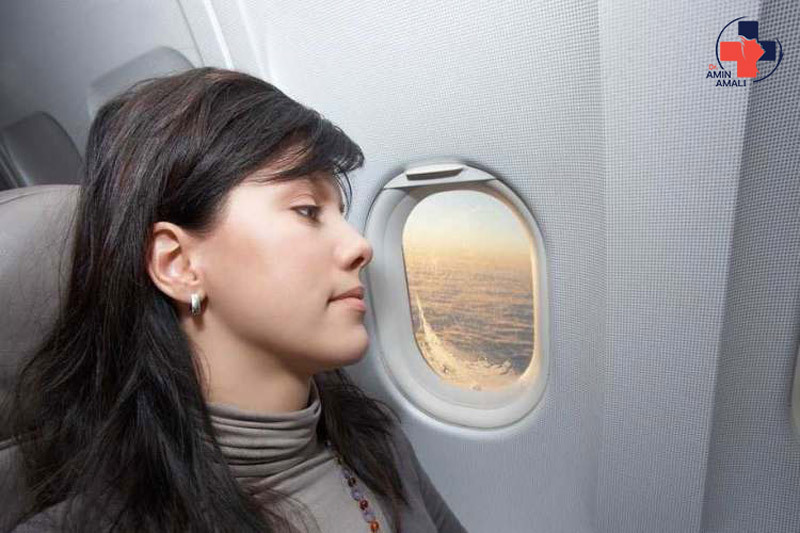 At high altitudes, flying can be problematic in some people, such as people with respiratory problems or people who have anesthesia for more than 30 minutes, due to less air and oxygen concentration. Changes in air pressure in the air cause cramping of the ear and swelling and congestion in the nose, and this can be risky for a newly developed sore throat. 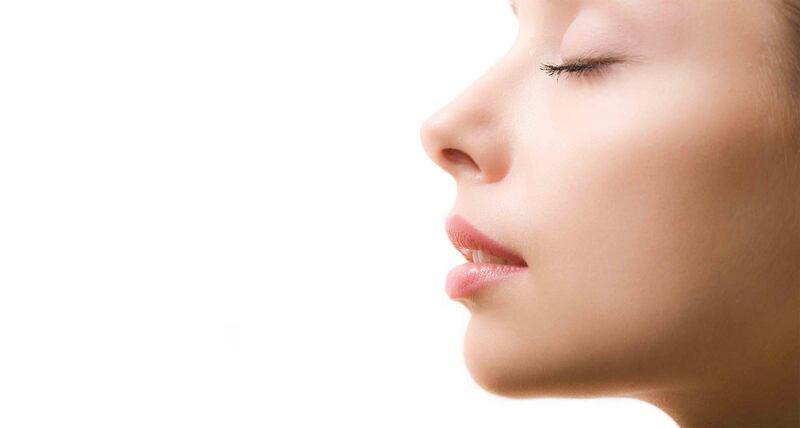 For this reason, it is recommended that one week after surgery, refrain from flight to restore nasal tissue during this period and minimize the chance of bleeding and problems. But if an airplane travel is necessary for the patient, the patient will be allowed to fly up to 48 hours after surgery in consultation with the physician. Be sure to consult your doctor after conducting any pre-flight surgery. He can guide you when to prepare for your flight, and may also prescribe certain medications to reduce your risk of flight.